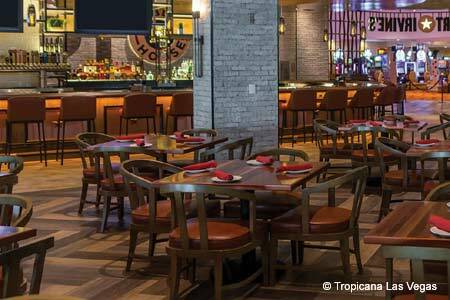 Coffee, house-made pastries, panini, gelato and more at SLS Las Vegas. 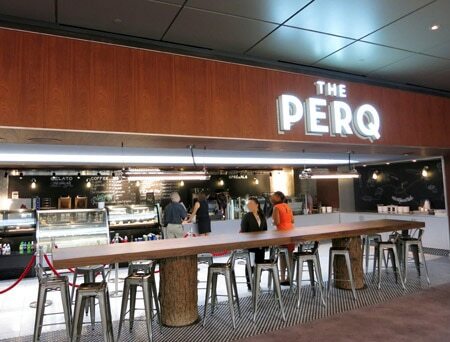 : The Perq at SLS Las Vegas serves J. Gursey specialty coffee and espresso drinks, plus house-made pastries, salads, panini, homemade gelato, gelato sandwiches and more. The shop is located between the lobby and casino.